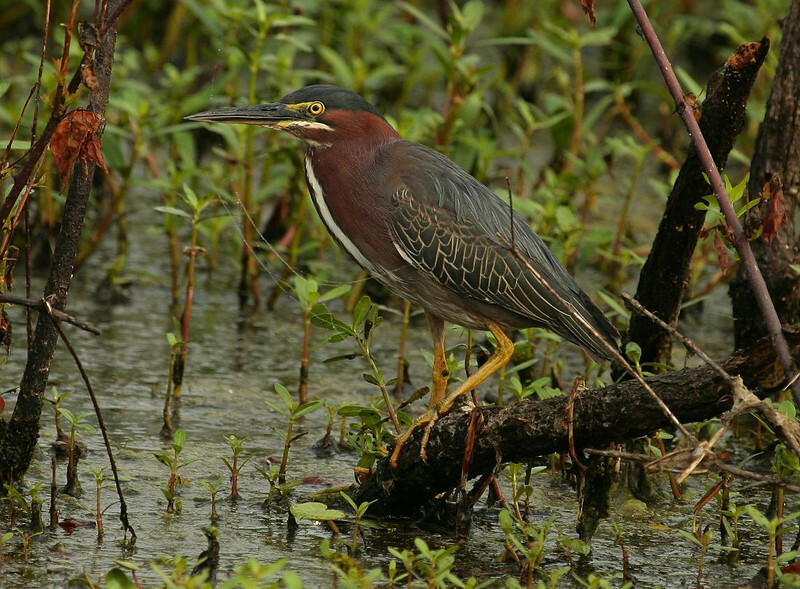 One of the first sightings of the day was a real close Green Heron that was relatively unconcerned of our presence. It was a good sign of things to come, as the wildlife at Brazos Bend has never been more approachable (to me anyway) than on this day. I would conservatively guess we saw over 50 Green Herons in 6 hours at varied distances, and perhaps the same number of Yellow-crowned Night Herons. THIS IS WITHOUT DOUBT THE BEST PIC OF A GREEN HERON I HAVE EVER SEEN. GREAT JOB.